St. Albert - Alberta's First Non-Fortified Community has a rich history and many "firsts"..We were delighted to have Ray Pinco from the St. Albert Historical Society share some of these stories with us at our meeting this week. Thank you for a fascinating presentation, Ray! 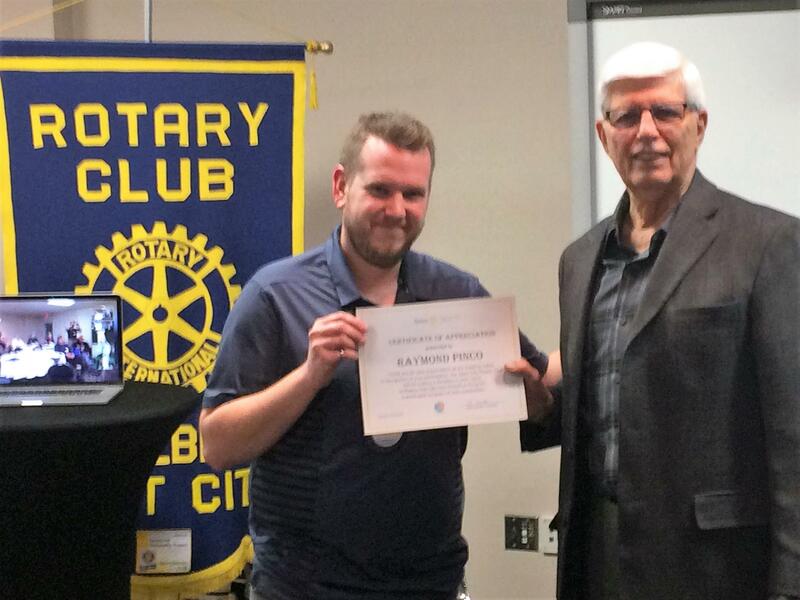 Shown thanking Ray for his presentation is our International Services Director, Nick Algar.